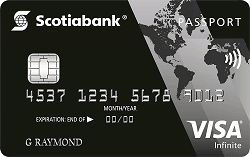 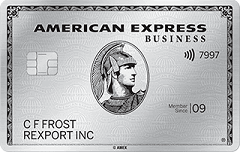 New SimplyCash™ Card from American Express Cardmembers can earn 2.5% cash back on purchases (up to $150 cash back) for the first 3 months of Cardmembership.. 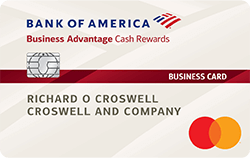 Earn 1.25% cash back on purchases when your Welcome Rate ends. 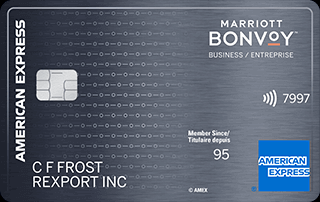 No limit to the amount of cash back you can earn after your Welcome Rate ends. 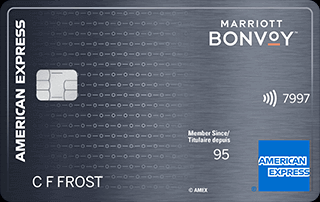 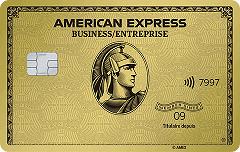 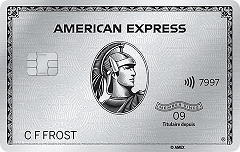 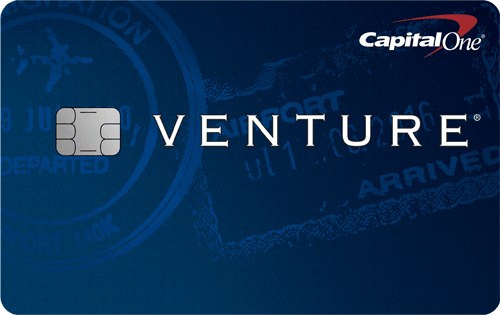 Access to memorable experiences with American Express Invites®. 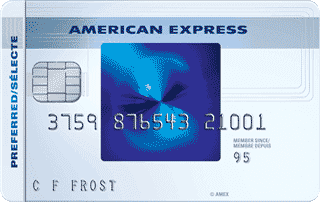 New SimplyCash™ Card from American Express Cardmembers can earn 2.5% cash back on purchases (up to $150 cash back) for the first 3 months of Cardmembership.